This last year absolutely blazed by for me and a lot has change for me. I moved twice, bough a house and started a new company. All the while I have been printing like a mad-man. 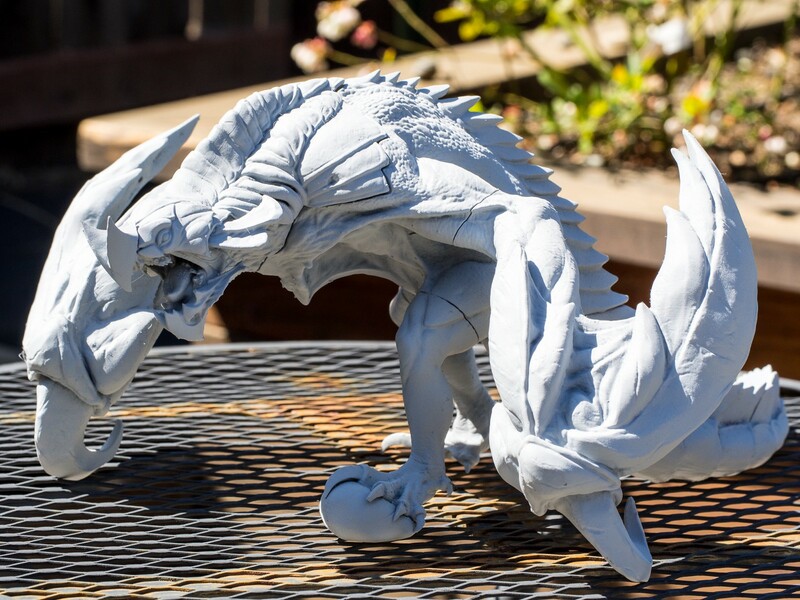 Late 2015, after the first week of printing I wrote about my initial experience with the Form 2 over at Mold3d.com. Now that the Form 2 is the standard in the SLA 3D Printing, and the Form 1 officially being retired. It is only fitting to do a follow up post about what my year experience with the Form 2. To kick it off, I should share how many prints I have done Form 2 to date. Based off of my 3D print inventory and my dashboard I have done upwards of 800 hours of 3D Prints last year (100+ individual print jobs) ranging from large batches of small things to single large things, all the while maintaining a >95% success rate. I think what is most impressive to me is how Formlabs not only delivered a reliable SLA 3D Printer, they have consistently upgraded every supporting aspect of the Form 2 over the past year. Everything from fresh new materials, Preform updates and most importantly, the under-the-hood firmware for the Form 2 itself. 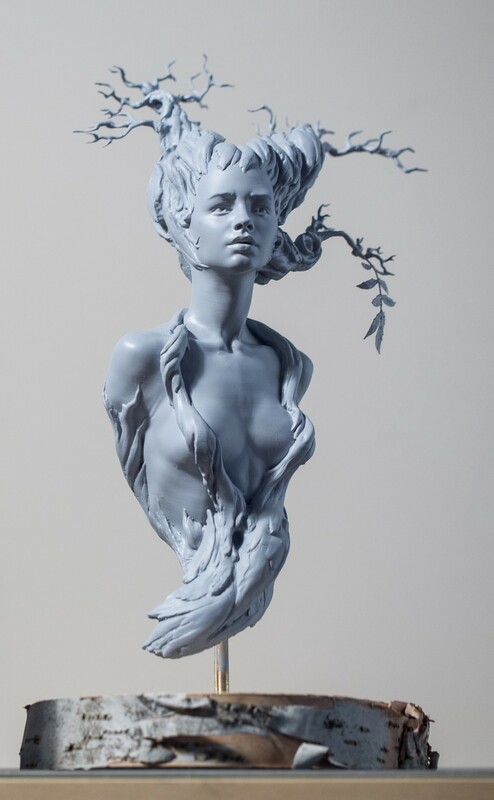 Of all the new things Formlabs has added to the Form 2 Suite, I have a few specific things that are my favorite and are worth calling-out. Almost a print a day! 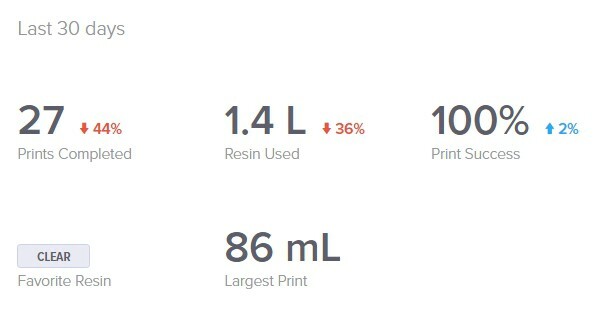 While not a “new” feature, the dashboard is by far my favorite tool for keeping track of print data, success/failure rates, resin tray wear and a plethora of other interesting data about my printing. I especially love the cellphone updates when my printer runs out of material or finishes up a job. Still waiting on that native IOS app though that gives me full control over my printer, *wink wink*, but the mobile site version will do for now. As someone who has seen first hand of every (public) iteration of the Preform automatic support structures. They just keep getting better and better. At this point I have lost count on how many times they have completely re-visited the way they support our models in Preform, but this tells me they never stop improving on a system that has been pretty impressive from the get-go. I especially love the ability to use a .3mm touch point size now, down from a .5 which was standard for a long time. It has made a huge difference on cleanup on tiny-mid size prints for me. I also want to mention the fact that there is now a large bevel around the entire perimeter of each model, making it easy to remove the prints from any direction from the build platform. Sometimes the biggest improvements are not always so in your face. 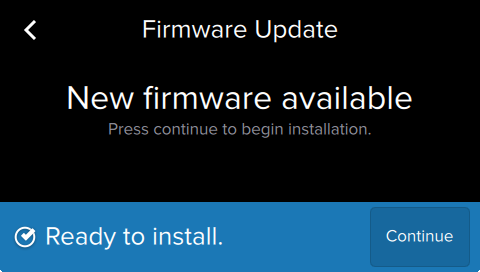 The Form 2 firmware has gone through a lot to get to where it is today. The stable WI-FI, Open Mode, and overall the UI all have all been greatly refined. A good example on how fast Formlabs recognizes and fixes issues fast. I had a print job going and the printer did a resin-sense check with 1 layer left to print, and the printer sat there for a good 20–30 seconds, checking to see if it had enough material to finish 1 layer. 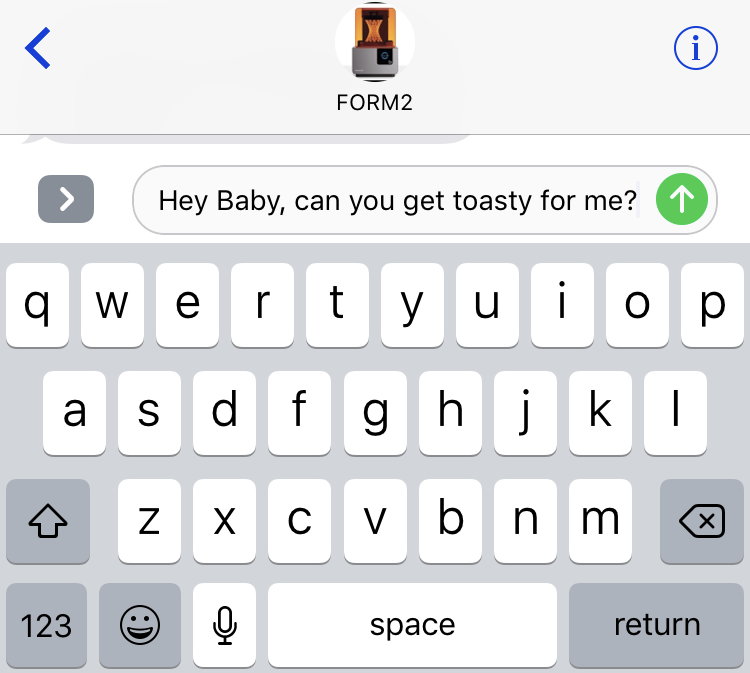 A quick feedback/bug report to the Formlabs team and that issue has been eliminated. So with the Form 2 and Preform being as refined as it is, you might be wondering what areas would I love to see improvement on? People generally have 3D Printers for a pretty specific reason. If you are a dentist, you might be printing out teeth molds. If you are a engineer, you might be constantly printing out high-tolerance parts. When you work with a tool like the Form 2 everyday, it becomes pretty easy to identify improvements that would make your life easier, and they tend to be pretty specific. Me being an artist, I probably have a very unique wish list, so keep that in mind as you read on. With the start of my new company, Clackeys Brand Keycaps. Some of the biggest issues I find with Preform is the lack of layout tools for many of the same/similar objects. I am usually printing 16–20 pieces on a single build plate and I always have to manually copy and paste each piece to fit them into the space perfectly/neatly and to maximize the space. The base shape of the supports also greatly impact the quantity of models I am able to print at once. Adjusting the orientation of the model can also drastically change how many pieces you can print on a full plate of designs. Getting that extra 4 or 5 pieces per print job can make a big difference in my mini-factory. I sometimes feel the printer is not very smart when it comes to how much material it has left vs. what I am about to print. 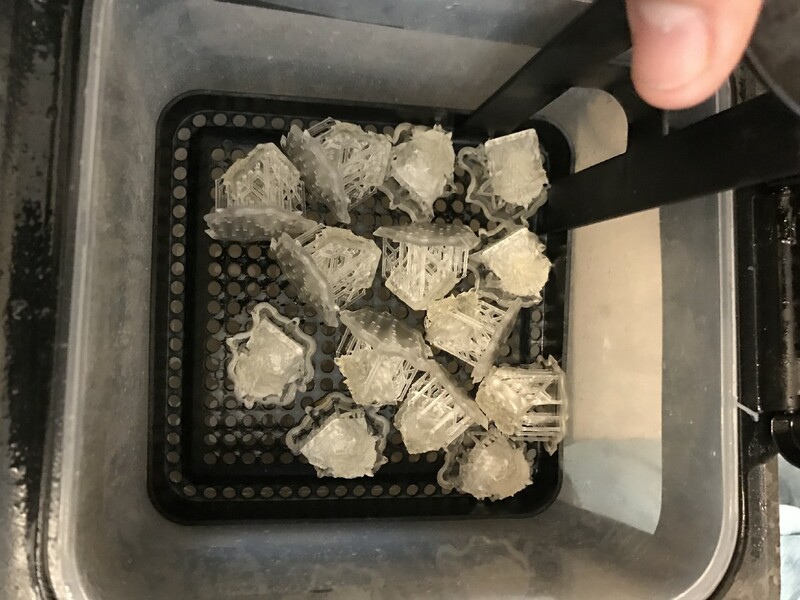 Even with a resin tray that is completely filled, if I kick of a print that will use 10–20 ml of resin, it will still give me warnings that it might not finish with the amount of material I have had left. A little more refinement to the material tracking and maybe if I had the ability to tell the printer how much resin I actually have left (if it lost track) would be pretty nice. This is also an issue if I combine 2 low cartridges into a single cartridge, it thinks the cartridge is near empty when it is half full. Manually being able to input the weight of the resin cartridge is one thing that comes to mind. To me it is strange I am not able to change what material I want to print in from the printer UI. I get that there are a few special material types that might have other limitations. But materials should be (at least for common ones) be switchable without re-opening a print job. Because there is about a 1.5 GB limitation of data to be stored on the printer, having redundant print jobs with just a different material is a big waste of space. I think my From 2 wants to snapchat. I can’t count the number of times I went into the room to kick off a print only to wait for the resin to warm up all the way.. This is especially bad in the winter. I typically like to see the print start and watch the first layer go up. 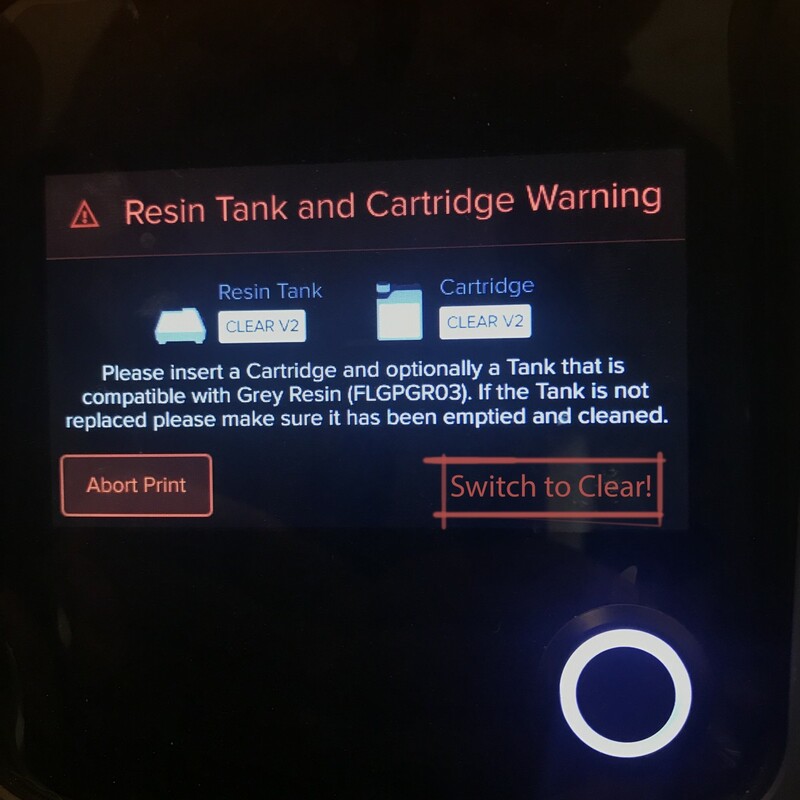 Also, if you know that you are low on resin, you bypass the warning on your printer to continue. I don’t know about you, but my print space eventually becomes a mess of resin glaze. Not so much on the printer, but mostly around my cleaning station. I would love to see this aspect of SLA printing re-defined. I have lots of ideas on how this post-process can be improved, but one idea stuck out the most to me, and I think it would help everyone who has a Form 2 and little work space. A 3D Print Washing Machine. If I could describe my idealistic post process, I would love to take the build plate with the prints in-tacts and place it directly in a device that is filled with clean IPA. 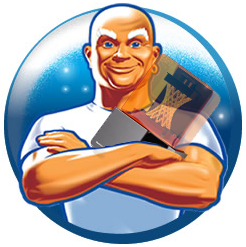 This magical device would swoosh and swirl and sonicate? around my prints, removing all the excess resin in all the nooks and crannies of the print before I even touch the prints. Most of the mess I create in my workspace comes from when I am removing the supports while they still have some resin on them. I find that even if the exterior of the print is clean of excess resin, there is inevitably some left over under those supports and or in the crevices of the print. The supports can sometime fly everywhere and they tend to bring the resin with them. Also, I do believe that if the IPA was constantly moving around the print, it would clean out the prints much better than the dunk-and-swoosh method we use currently. This would also stop you from over-soaking the prints in IPA weaking their structure. From my experience, the improvements that come from Formlabs never stop and I look forward to see what the future holds for us Form 2 users. Also, if you havent heard, I will be speaking at their FUSE Conference this June and I am honored that I will be there representing the artistic user base, as much as I can! I also look forward to learning more from other Formlabs experts and enthusiasts. If you see me there, say hi!